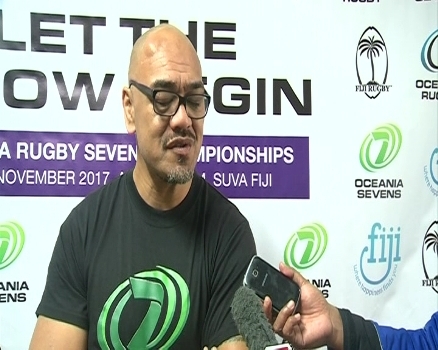 The Oceania 7s tournament has come a long way in the last seven years and is expected to be bigger and better this year. A very prime example is New Zealand bringing the core of the team that will take part in the World Series from next month. Tournament Director, Wayne Schuster says, this is sure to boost the tournament in terms of the level of competition. The Oceania 7s will be held this Friday and Saturday at Suva’s ANZ Stadium. Meanwhile, the Fiji Airways Flying Fijians will play Italy in its first European tour match this Sunday.